Grind, poke, dab and toke. 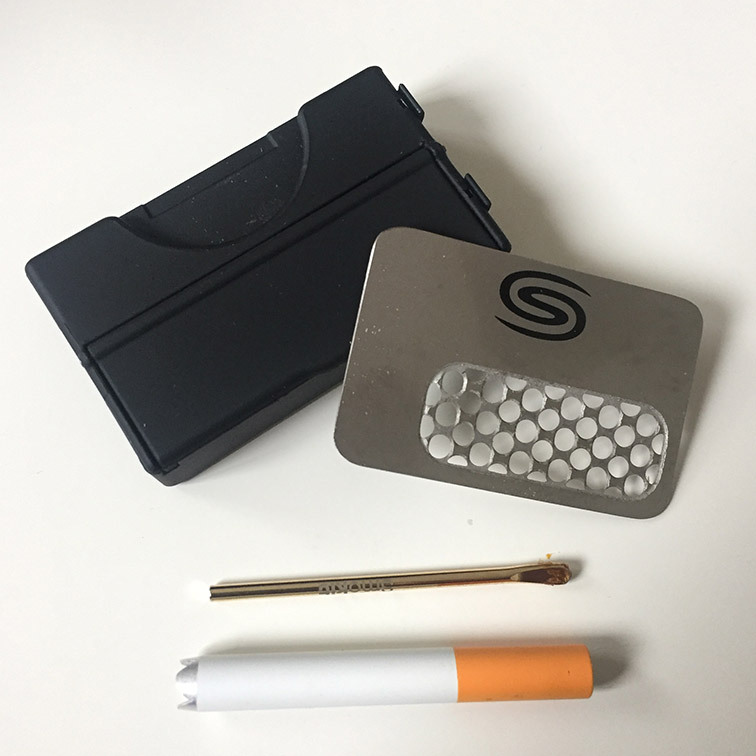 The Smokit is a handy, little multi-tool equipped with lots of useful smoker stash tools. 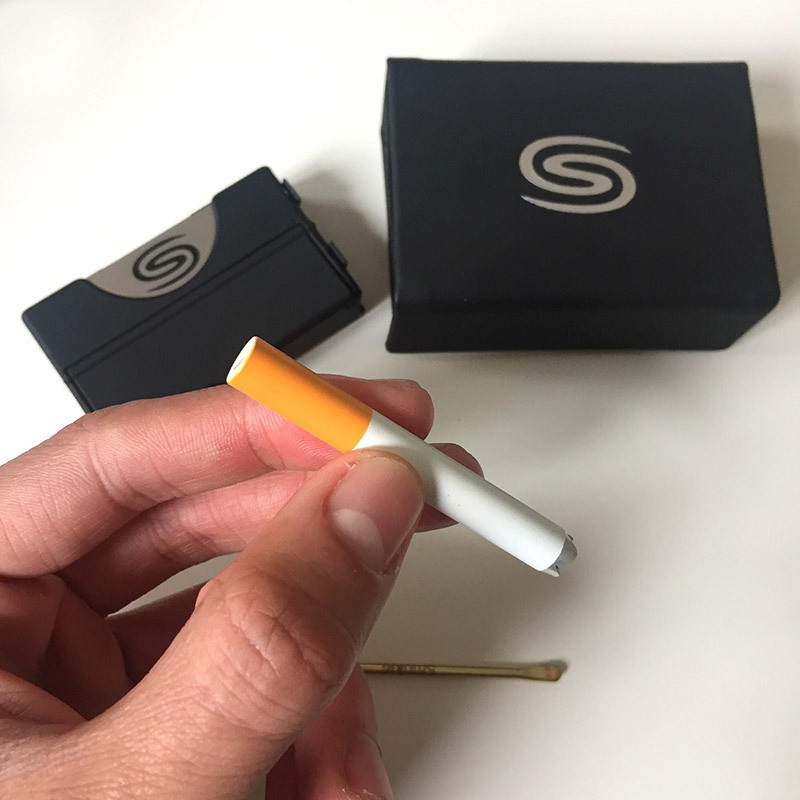 Get yourself a Smokit to add some convenience in your life. 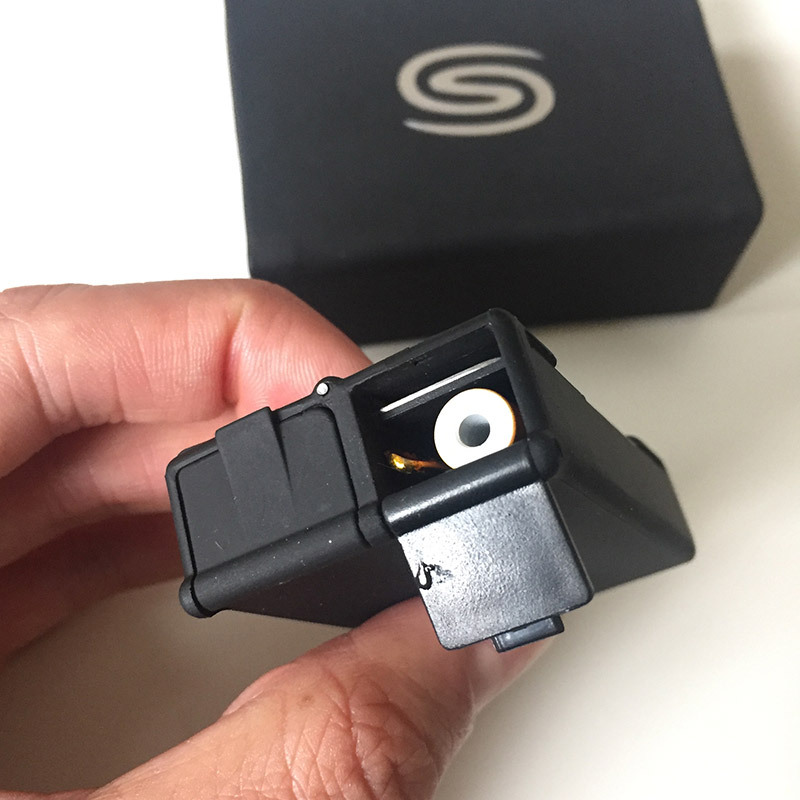 Smokit’s ultra compact design fits right in your pocket for easy carry. This swiss army knife gadget is equipped with practical tools like a grinder card, stash storage compartments and a dab tool. 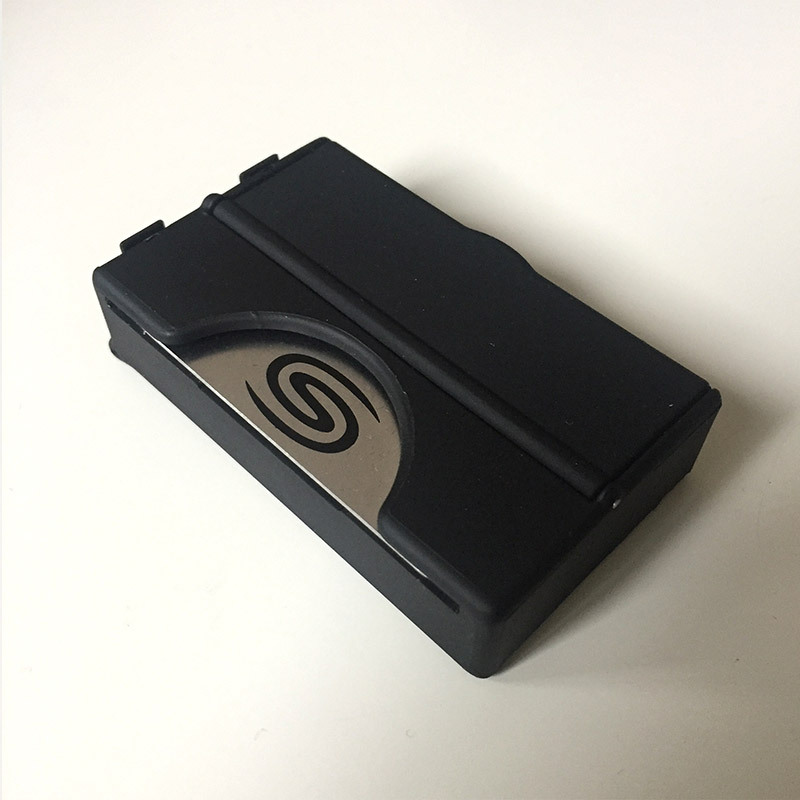 The Smokit includes many useful features, keeping you prepared for any session. 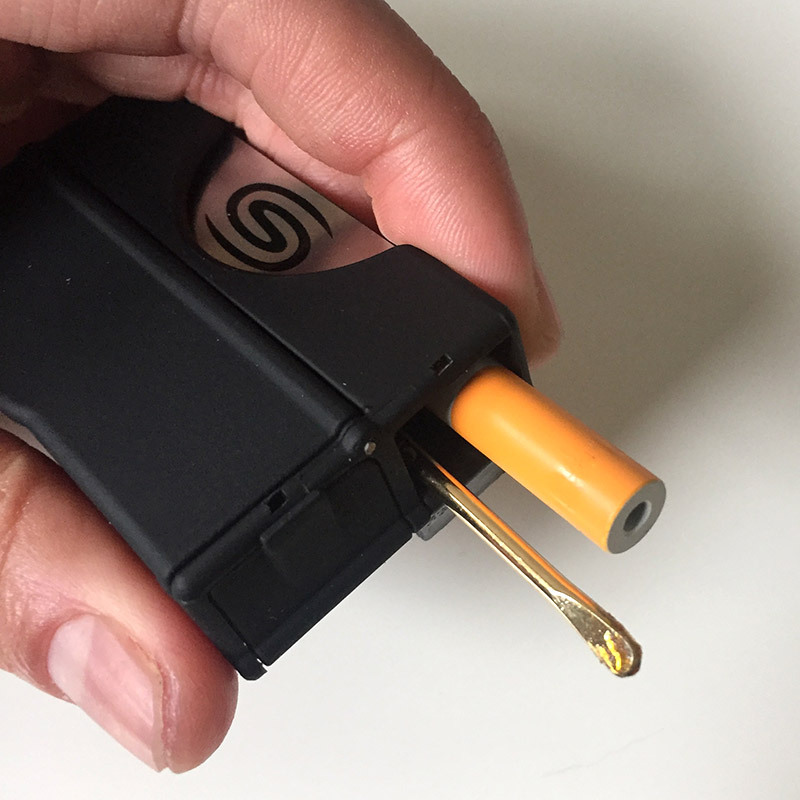 Best of all, the Smokit includes a fully useable one-hitter pipe incase you forget your piece pipe. The only thing this gadget is missing, is a lighter! The idea of grating buds is a new concept to us. 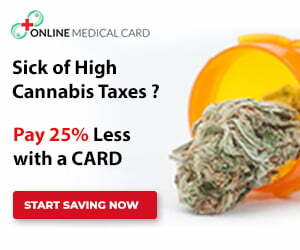 Although, we have noticed a growing trend with grating versus grinding cannabis. Whatever works, right? 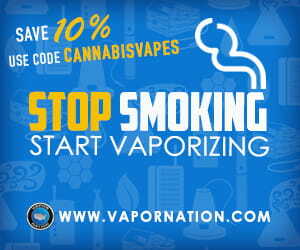 Many dry herb vaporizers like the G Pen Elite are starting to include similar tools for breaking up your flowers. 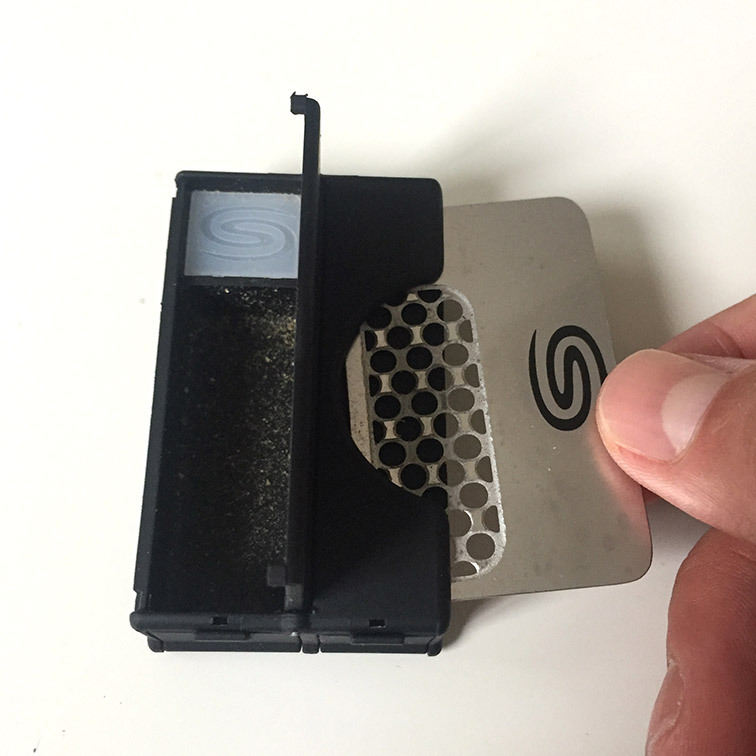 With the Smokit, you can grate your buds against the removable, metal grater card or simply grate the buds in place so that they fall right into the storage compartment below. 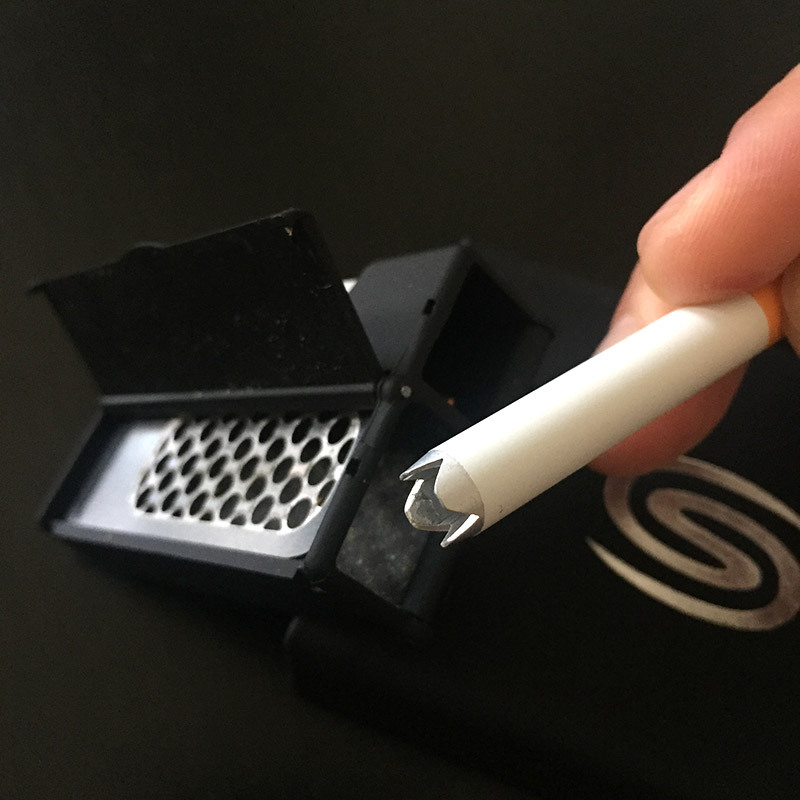 The grated up buds are then easily dispensed by opening the hatch at the end of the device for pouring out. The one-hitter pipe has serrated edges and can be used as a dugout. Simply dip the serrated end of the pipe into the flower storage compartment to quickly and easily pack a small bowl. 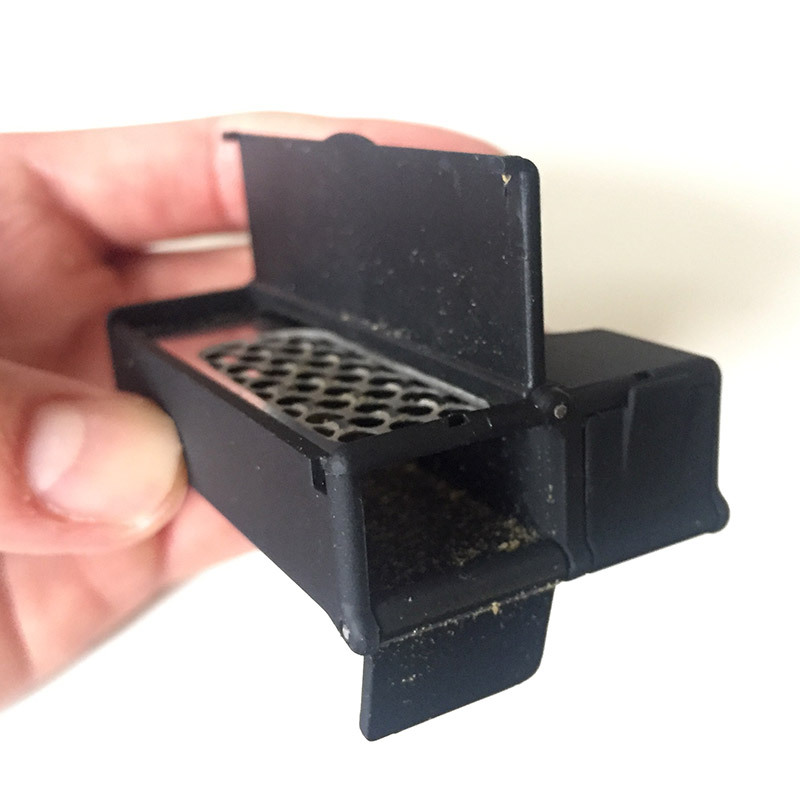 Avoid the hassle trying to pinch your dry herb into the tiny bowl. You ever take a dab, then look around with no where to set down your sticky dab tool? After dabbing, we’re always left with sticky tools covered in residual wax. Sometimes there’s just no convenient spot to set it down and have to wipe off the tool each time. The Smokit always comes in handy as the clean storage solution – no more leaving behind sticky tables and counter tops! At such a low price, the Smokit is a got to have it vape accessory. Once you start using it, you won’t leave home without it. 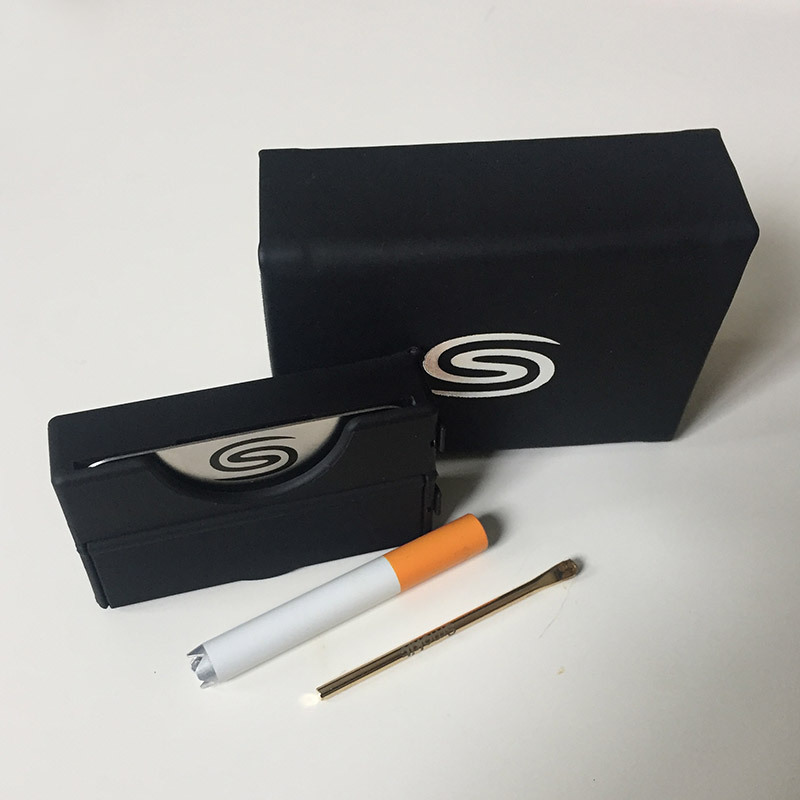 Smokits are available for under $25 directly through Smokit.